Running in Kyoto, Japan. Best places to run in Kyoto. Formerly the Imperial capital of Japan, Kyoto is a city of 1.5 million located in the central part of the island of Honshu, Japan. The city sits in a valley and is surrounded by mountains on three sides. Since Kyoto is one of the few Japanese cities that still have an abundance of prewar buildings, such as the traditional townhouses known as machiya. 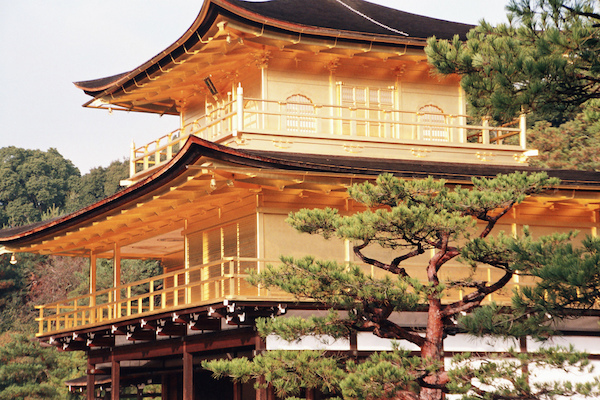 This is our guide to running in Kyoto, Japan. Like many Japanese cities, Kyoto is densely populated. The central part is laid out in a grid pattern. The best places to run in Kyoto are the garden-like grounds of the Imperial Palace, and nearly 30 km of paths along the Kamo River. The main business district lies just to the south of the Palace, while Kyoto’s greener sections are to the north. Kyoto has fantastic transportation system consisting of municipal buses, rail, and two subway lines: the green colored Karasumal line and the vermilion colored Tōzai line. 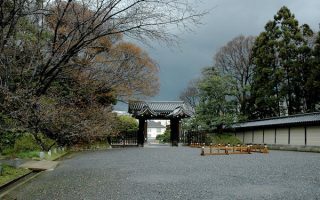 The National Garden grounds of the Imperial Palace are among the running highlights of Kyoto. Important sites and lovely paths around extensive gardens. 1.3 km from north-south and 0.7 km east-west. The signature running route in Kyoto, with many km of lovely, unpaved paths. Pleasant green spaces, and bridges made of stones. We've mapped 11.7 km, with the most pleasant section on the west side, heading north. Pleasant urban park tucked up against the base of the Higashiyama Mountain. A couple of km of paths going by numerous shrines. 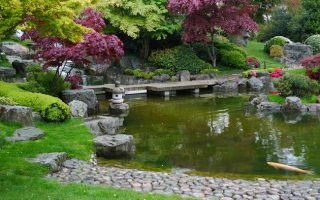 Some nice green spaces, small ponds, and very popular during cherry blossom season! A great opportunity to get in some green space and hill running, fairly centrally located. There are numerous paths and stairs in this green space. There are two temples and the picturesque Yoshida Shrine. 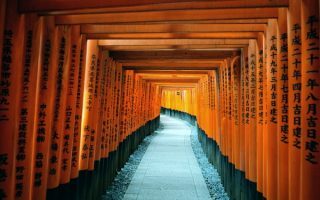 One of the most important sites in Kyoto and a unique run. The shrine sits at the base of Mt. Inari, which has a 4 km hike to the top, through thousands of gates. This challenging trail run is a combination of path and stairs. 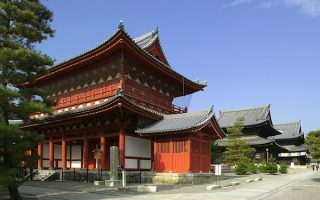 A large temple complex in northwestern Kyoto, which includes about 50 subtemples. The area has pleasant grounds that are usually quiet, making for pleasant running. Can also run to Ryoanji and Kinkakuji temples. 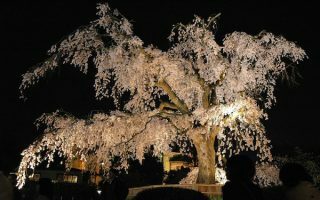 Kyoto has a humid subtropical climate, which means hot, humid summers and cool winters. Runners should prepare for the heat of summer, where average high temperatures are near 33C (92F), and nights stay very warm. Winters are relatively mild, with average January highs about 9C (48F), with temps sometimes dipping below freezing, and occasional snow. Spring is delightful, highlighted by the cherry blossoms. Kyoto gets its share of rain, with greater amounts in summer due to thunderstorms. Kyoto has an abundance of hotels, with a large number in the central business district just south of the Imperial Palace. 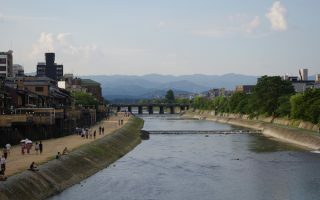 This is a good area to stay from a running perspective, due to proximity of the Kyoto Gyoen (grounds of the Imperial Palace) and the Kamo River paths.